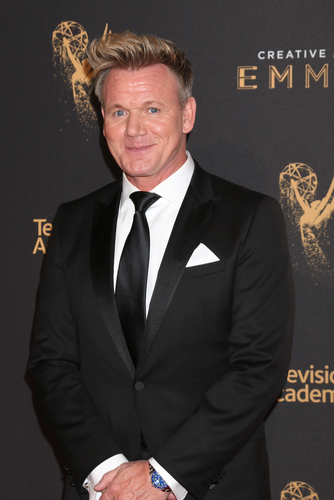 TV presenter Piers Morgan and celebrity chef Gordon Ramsay are locked in a war over veganism. 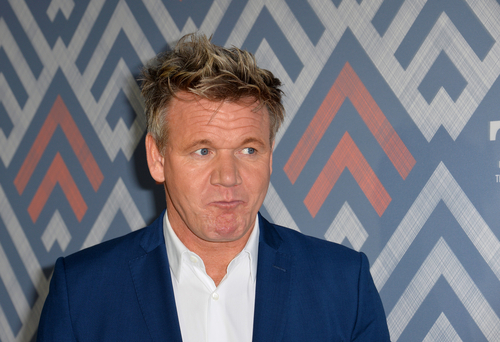 Ramsay, the judge on hit show MasterChef US, told Morgan to “f*** himself” for slamming a new vegan dish on his menu. He had tweeted: “Oh FFS Ramsay… not you as well? This looks utterly revolting.” His tweet was accompanied by some vomiting emojis to emphasize his point. 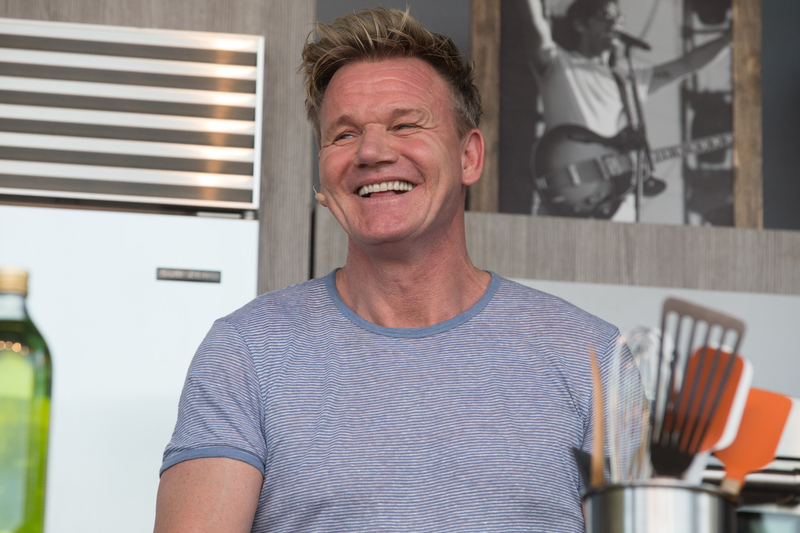 The tweet was brought to Ramsay’s attention during his appearance on the Late Late Show with James Corden and the notoriously foul-mouthed chef saw red. 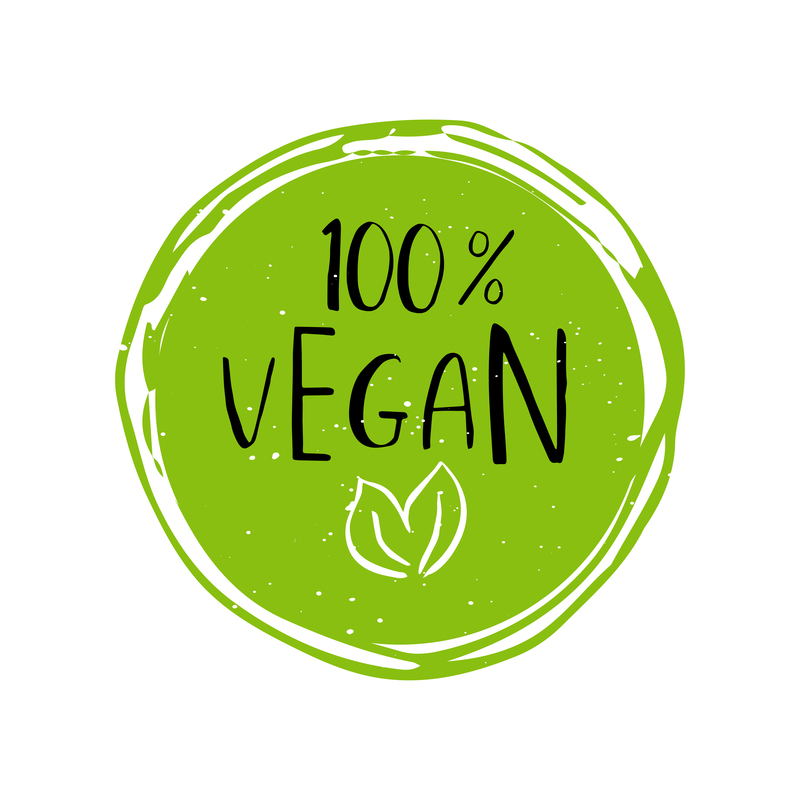 Morgan has become known for his anti-vegan views after he slammed bakery chain Greggs for launching a vegan sausage roll branding the food outlet “PC-ravaged clowns.” He was then forced to try the new product live on Good Morning Britain, where he was filmed gagging and throwing up into a bucket after taking a bite.